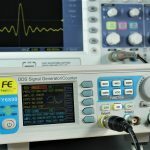 Do you want to start 3D printing as an hobby? You don’t need to spend more than one thousand dollars. 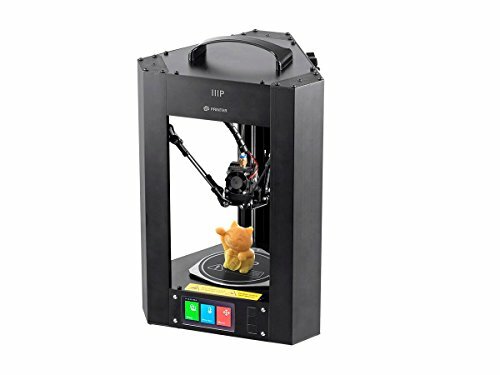 Fortunately, there are great entry-level 3D printers for very reasonable prices. In this article we’re going to show you some of the best hobby 3D printers under $250. 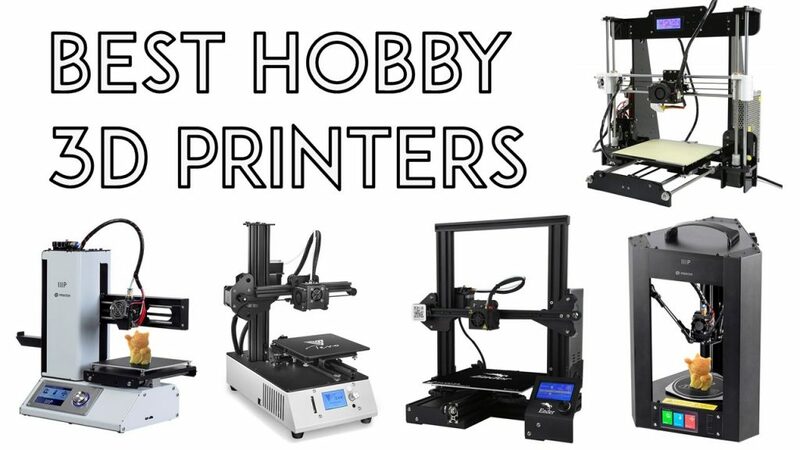 Here’s a comparison table with the best hobby 3D printers under $250. The best printer for you will greatly depend on your needs. Continue reading this post to learn more about what to consider when getting a 3D printer. Why do you need a 3D printer? 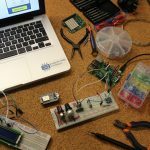 In our work, we use a 3D printer mostly to create cases for our electronics circuits to build electronics gadgets with a finished look. You’ll sure find out other great uses for your 3D printer. Having a 3D printer at home or on your lab is a good way to fix everyday objects by printing designs to replace broken parts, that would be difficult without a printer. Having a 3D printer is also a good way to learn about 3D design. Additionally, if you are a maker, a 3D printer will make your life easier by printing parts for your projects. This will open a whole new world for awesome creations. Printing volume: do you need to print small or big objects? You should get a printer with a printing volume that meets your requirements. 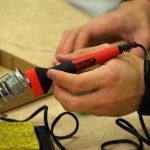 Printing filament: there are many types of filament you can use to print your objects and depending on the filament you’ll use, you’ll get different results. However, not all printers support all types of filament. Build plate: your 3D printer can come with an heated build plate or not. Usually, getting a heated build plate is an advantage. 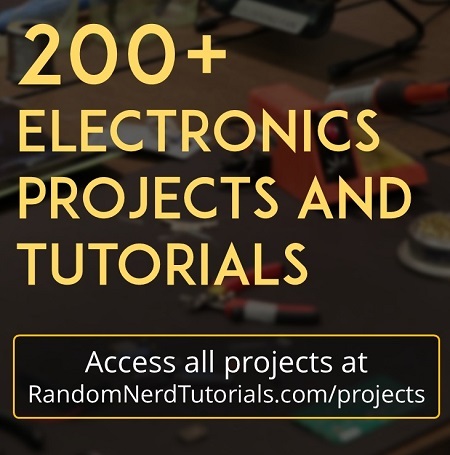 Kit vs assembled: There are several 3D printers available as a DIY kit. This means you get all the needed parts, and then you need to assemble. On the other hand, you can get a fully assembled printer that works straight out of the box. Continue reading for a more detailed analysis of each of the selected 3D printers. 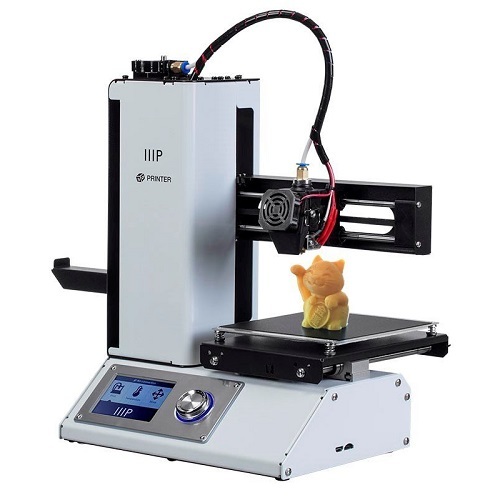 The Monoprice Delta 3D printer is one of the cheapest assembled 3D printers on the market. 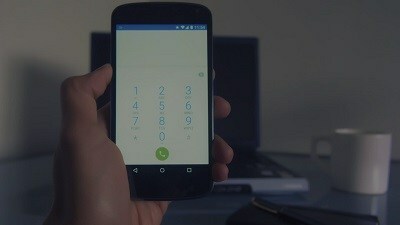 Although it offers a lot of great features for the price, some users complaint about some annoying bugs. However, these can be fixed with simple workarounds. 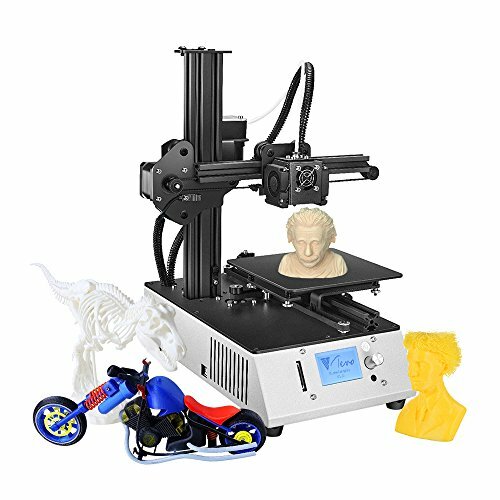 This 3D printer comes with a heated bed, handling both PLA and ABS filaments, and you can use any filament with 1.75mm from any supplier. Some printers only allow you to use filament from a specific and expensive supplier. 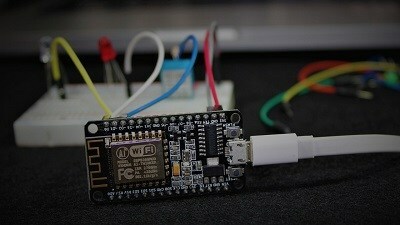 The printing volume is small, but it can be an advantage, because you can fit it in any workbench. In summary, the Monoprice Delta is a great 3D printer for the price. 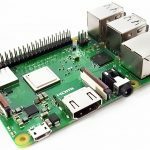 There is a wiki page for the Monoprice Mini Delta that can help you get started, fix some bugs, etc. If this your first time into 3D printing, we don’t recommend this printer. For a few more dollars, you can get a better one that will save from many frustrations. 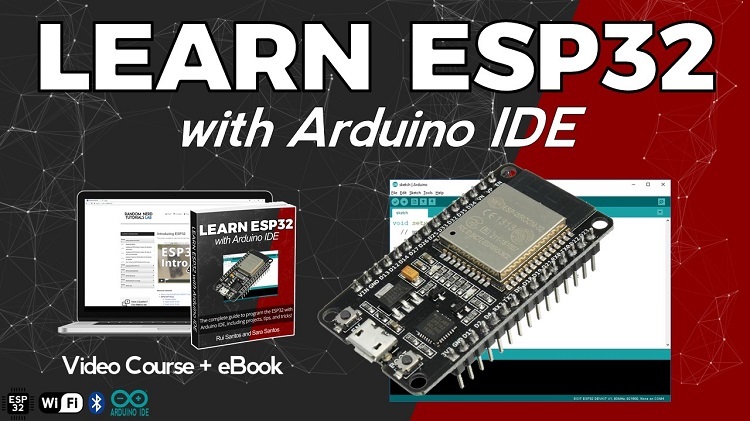 For more information check the product page or the comparison table at the top of this page. The Monoprice Select Mini is a best-seller on Amazon. This is just perfect to anyone just getting into 3D printing. You can take it out of the box and start printing. It comes fully assembled and it is calibrated by the factory before shipping. 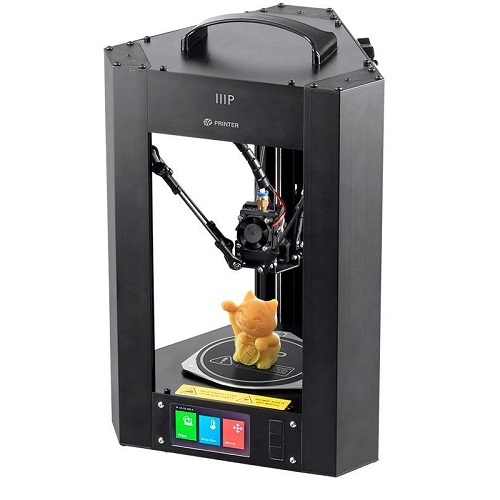 This is very uncommon in 3D printers within this price range. 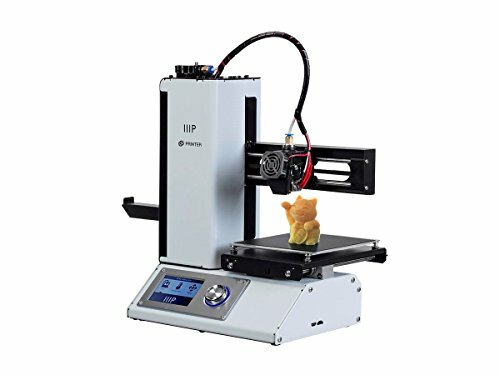 If you need help with this printer, Monoprice provides customer service. Additionally, there is an active and large community of users. So, if you have any problem, you’ll sure find out someone you had the same problem and can help you out. The TEVO Michelangelo is small desktop 3D printer with a printing volume of 150 x 150 x 150mm. 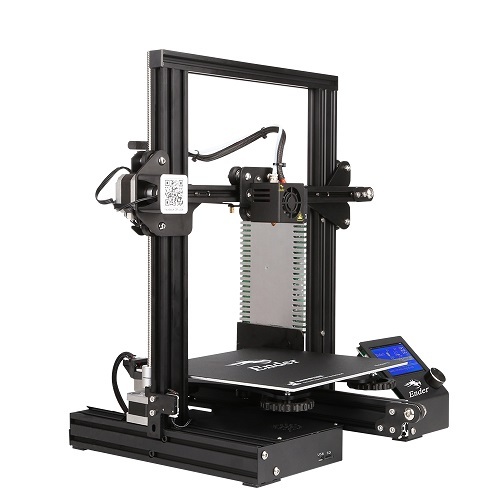 It comes in an all-in-one piece, fully-assembled, and you can start printing straight out of the box. This printer doesn’t come with an heated bed, so you can only use PLA and TPU filament. Make sure you order painters tape with your printer to increase adhesion of the build plate. With a decent printing volume (220 x 220 x 250mm), the creality Ender-3 3D printer allows you to achieve high-quality prints in an easy way. 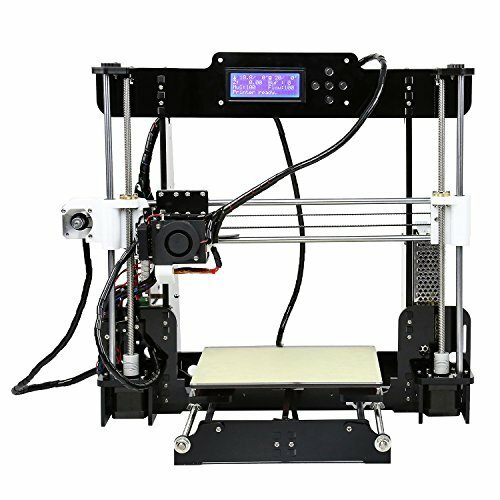 This printer comes as a pre-assembled kit and the assembling process is not difficult, even for beginners. 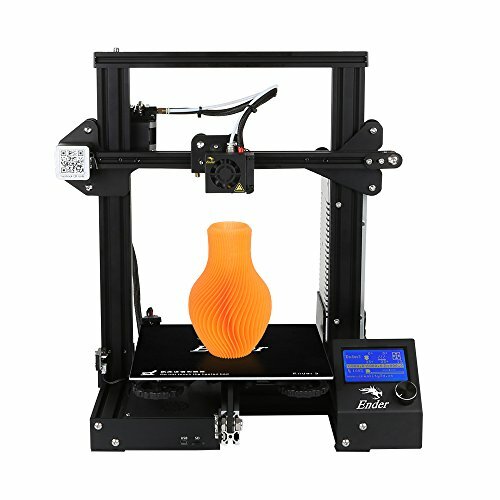 This printer features a heated build plate and it is compatible with flexible filament. Something really cool that you’ll only find in more expensive prints is its ability to recover and resume a print after losing power. The creality Ender-3 is definitely a great choice for beginners or for experienced users. If you are willing to spend a bit more, and you want a bigger printing volume, we truly recommend the Creality 3D CR-10. We have one of this and we couldn’t be happier with the results. The ANET A8 3D printer comes as a DIY kit. This means you’ll get all the parts you need to build the printer, but nothing comes assembled. You can 3D print some of the parts and change them if needed. 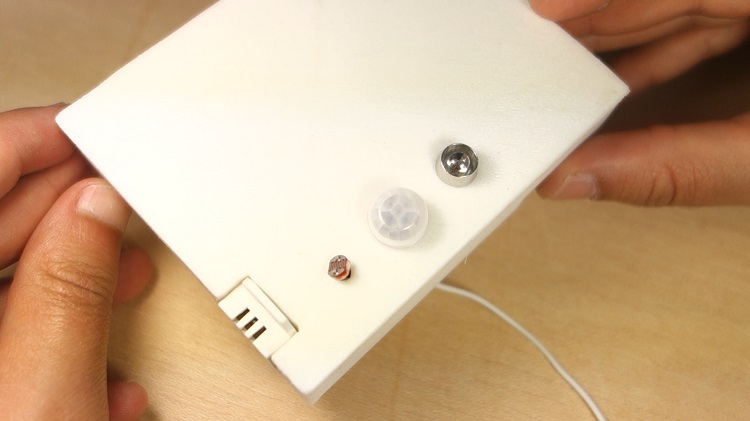 Assembling this machine is not easy, but you’ll learn a lot by assembling the printer yourself. 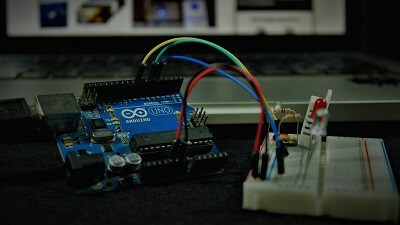 There’s no better way to learn about 3D printers than building your own. The printer can totally be hacked. So, you can always add more features and improvements. You’ll find a huge community of users who have done incredible upgrades to their Anet A8 printers. In this article we’ve shown 5 different hobby 3D printers for under $250. 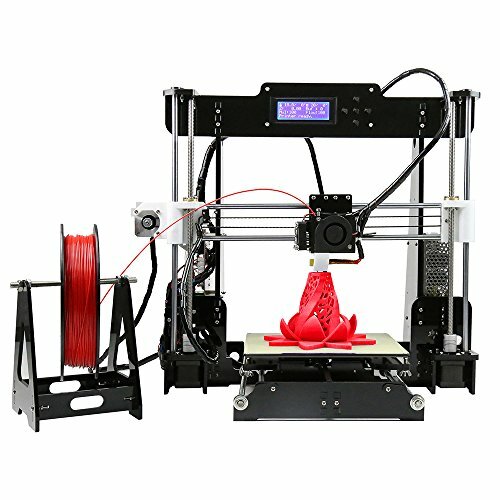 All these 3D printers have great features given their prices. 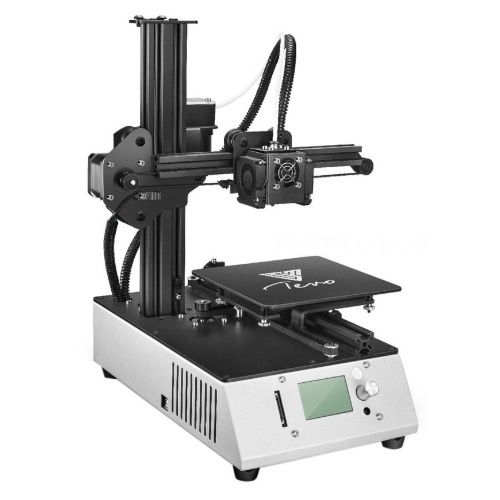 The perfect 3D printer for you will greatly depend on your needs. So, make sure you take a look at the comparison table to check the printer’s features. We haven’t tested all these printers, but based on the opinion of the online community, these are definitely great choices for hobbyists. 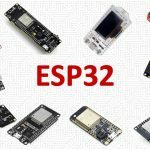 Do you have any feedback about these printers? Let us know by writing a comment down below.